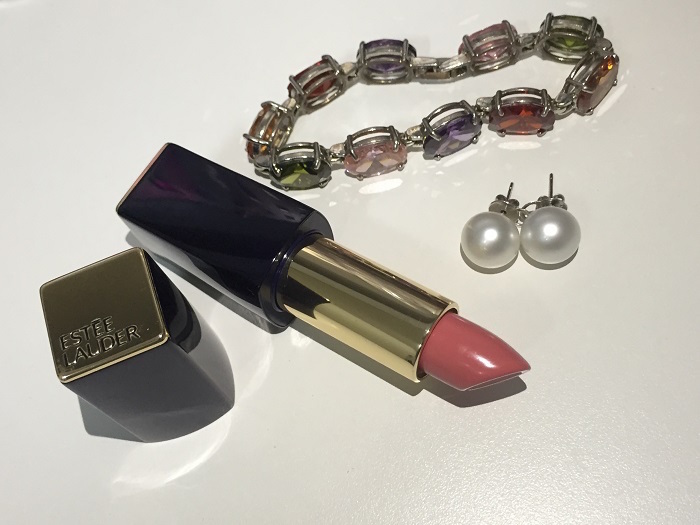 Not too long ago, Estee Lauder launched a well-curated lipstick range that’s packed with stunning shades that do nothing but “immortalize the mystique and dynamism of a woman”. I thought — WOW. That must be some superstar kind of a lippie! Sculpt with multi-faceted pigments. Hydrate with continuous moisturization. Pure luxury for lips housed in a new, ultrachic design – with one click, case closed. 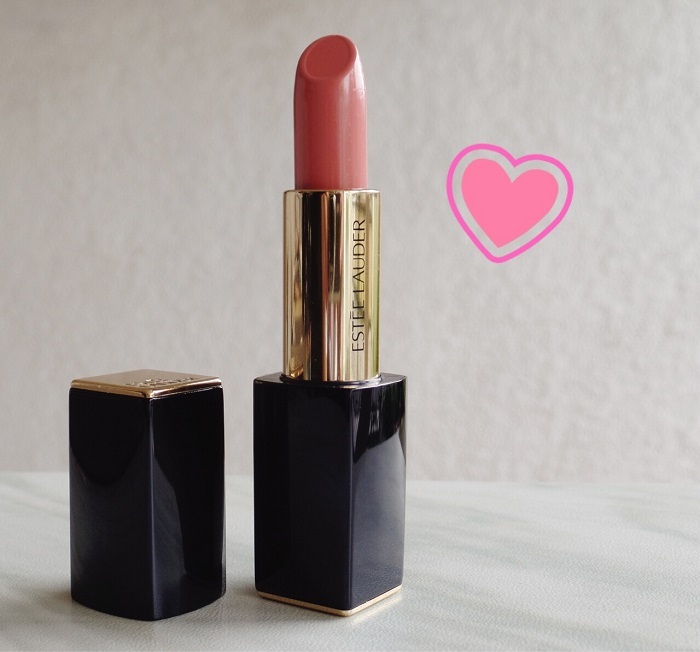 With a hue so delicate and pristine looking, what else is to love about my Estee Lauder Pure Color Envy Sculpting Lipstick in Potent? Each bullet from a roster of 16 provocative shades will set you back by Php 1700. Expensive? Compared to drugstore counterparts, yes. 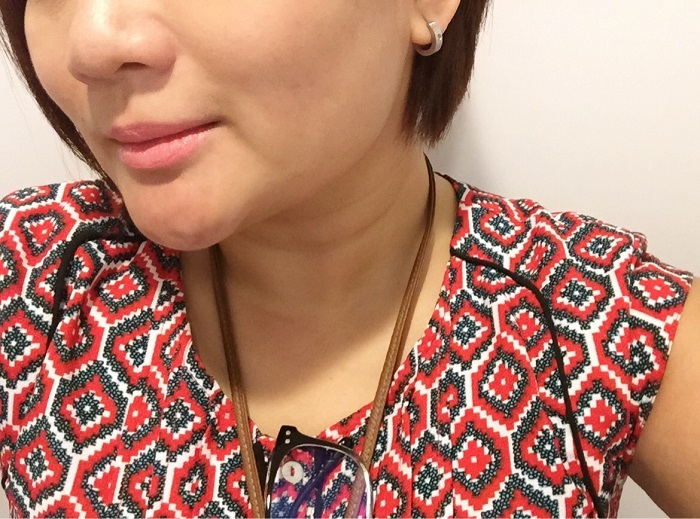 I like to think that it’s still less expensive to similar lippies of the same ante: YSL Corail Jalouse is tad brighter and leaning towards pink while Tom Ford Beauty Summer Fling (limited edition) is also darker but gives me the same look and feel. Plus, these counterparts are not locally available. You can get your Estee Lauder Pure Color Envy Sculpting Lipstick fix at Estee Lauder Rustan’s Makati, Shangri-la, Alabang, Gateway, Cebu, Essenses Rockwell & Mall of Asia.